FRENCH LESSONS in Paris, France. French Individual Tuition, French Group Lessons, discovery tours in Paris… we take your French seriously, whether you are learning French for fun, travel or business. 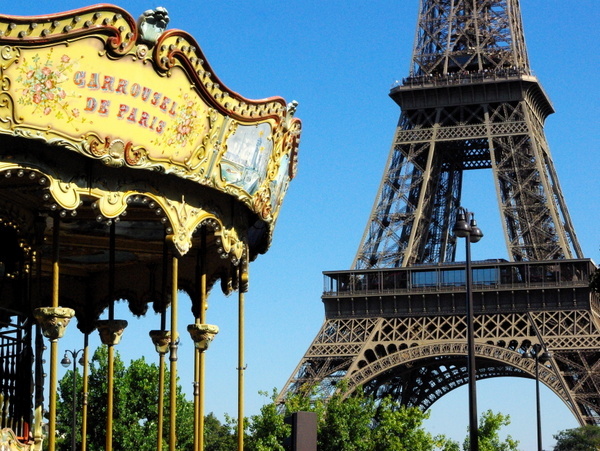 Looking for Private French Lessons in Paris? What makes French Moments different? ✓ we integrate lots of cultural aspects and teach everything to do with France, not just the language!